First of a new series of So Much Soul mixes. 'The Funky Drummers' Part 1: A hundred of Funk, Soul, Rock & Jazz's funkiest drummers in a 20 minute mix. Mixed by my So Much Soul partner Chris Read. 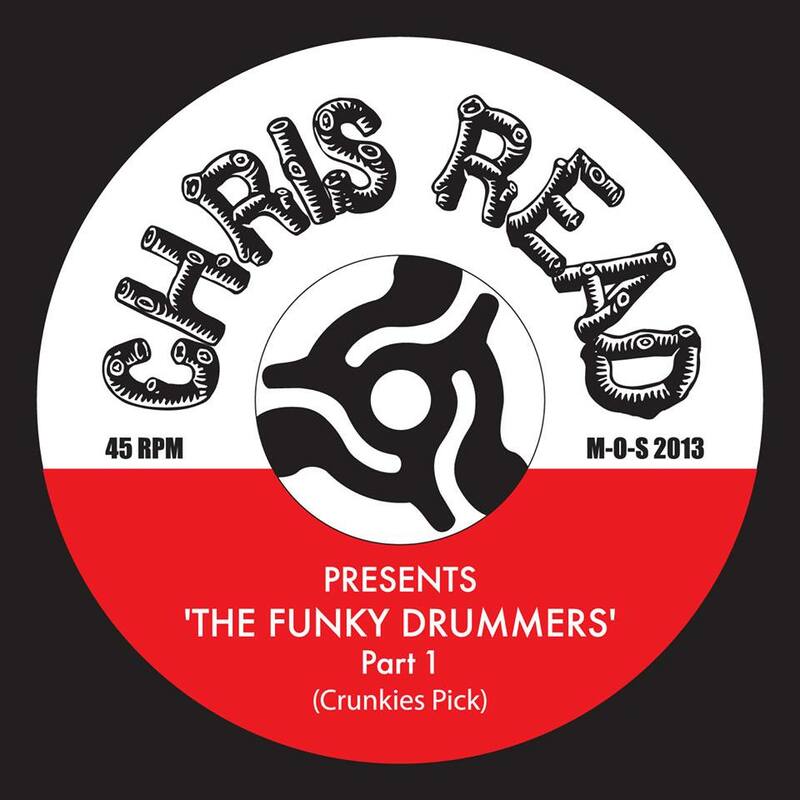 Word from Chris:The name gives a lot away here - a mix of the world's funkiest drummers - 100 or so of Funk, Soul, Rock & Jazz's finest breakbeats and licks in a 20 minute mix! A labour of love which started life some years ago, the mix comes in two parts with two different versions of each (one with all the trimmings, one with just the drums!). I decided it was about time I finally made it available and will be uploading it in parts over the coming weeks / months. There will also be a double CD offering with an exclusive bonus mix coming soon. The subtitle 'Crunkies Pick' is a reference to Cut Chemist's drum heavy 'Bunky's Pick' cut up and J-Rocc's similarly styled 'Junkies Pick' to which (along with Steinski's seminal 'Lesson' edits) this is an homage of sorts. Play below or click here to listen.